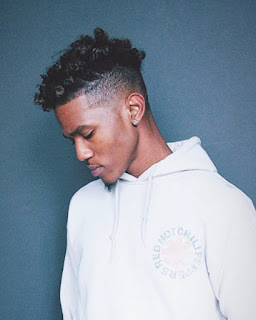 Brandon Smith (born March 12, 1994), better known by his stage name B. Smyth, is an American hip hop and R&B recording artist and dancer from Fort Lauderdale, Florida. Smith started out his career by posting his own covers of popular songs on YouTube, including "Stay" by Rihanna and "Quickie" by Miguel, in which some of his covers he posted have received over 500,000 views. His videos led to him performing at various high-profile talent shows, where his style drew comparisons to prominent artists Chris Brown and Usher. Smyth's success at talent shows landed Smith a record deal with Motown Records in 2012. He released his debut single, "Leggo" featuring 2 Chainz, on December 11, 2012. The song peaked at #41 on the U.S. R&B Songs List, and #20 on the Bubbling Under Hot 100 Singles list. Smyth released his first EP "The Florida Files EP" on October 15, 2013, featuring his second single, "Win Win" featuring Future. The song was produced by Mike Will Made It and Pluss. Smyth switched record labels from Motown to ByStorm Entertainment and RCA Records. 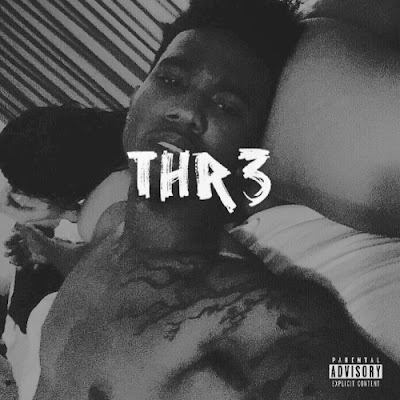 On December 4, 2015, Smyth released his first single with ByStorm and RCA, "Creep" featuring Young Thug. The song was produced by Dun Deal. via wikipedia.